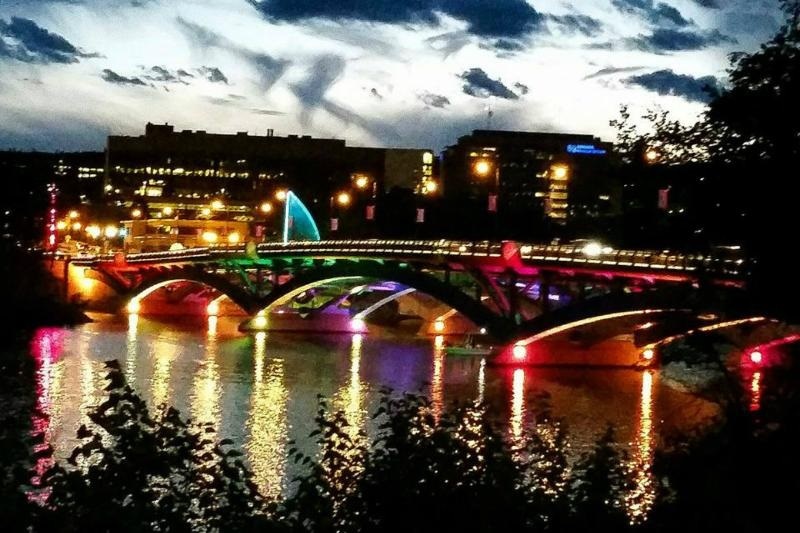 Shrewsbury was voted one of the top 15 places to live in MA. 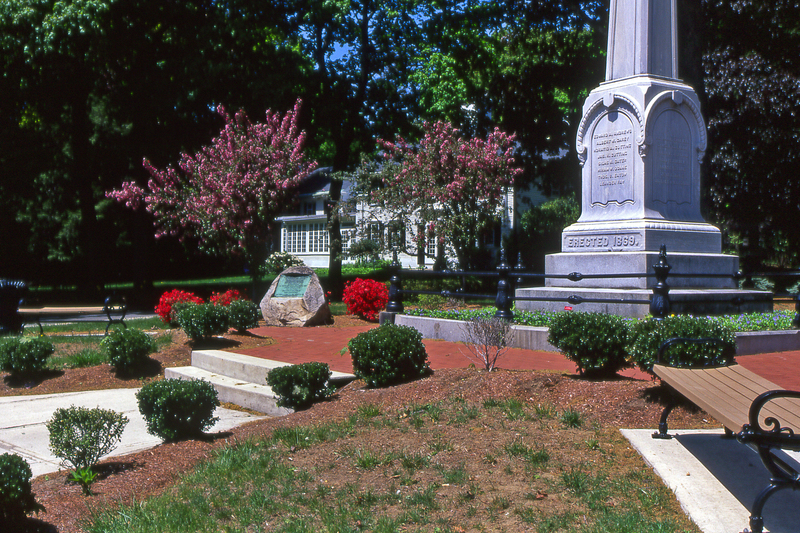 Shrewsbury offers a scenic small town life with easy access to jobs in Worcester and Boston. While property taxes have had some small increases, the town still has one of the lowest rates in the state. The town center is packed with shops and ethnically-diverse restaurants, and more than $8 million worth of renovations are in store for the public library. For outdoor fun, there are 75 acres of recreation fields and fountains at Dean Park and crew regattas on Lake Quinsigamond. For the last 50 years people have been going to "Spags" which has now been taken over by Grossman Development. It is quite an interesting place to visit. We finally have a Whole Foods in addition to Trader Joes and I understand the town is working on opening a Market Basket off of route 20. If you have never visited a market basket, find one. A few of the new tenants at the plaza are Club Pilates, Atlantic Poké and SkinMD Laser & Cosmetic Group. Club Pilates, headquartered in Irvine, California, will open in Lakeway Commons this summer. Owned by Michaela and Jeff Bruce, the Shrewsbury location will provide total body workouts aimed at improving flexibility, strength, balance and posture. Club Pilates Shrewsbury will offer classes that use a variety of equipment, including EXO chairs, TRX, springboard and barre. In a new food concept, local Shrewsbury resident Michael Tomaiolo is opening Atlantic Poké, a “sushi-in-a-bowl” restaurant, by July 1. The restaurant will boast responsible, sustainably sourced food with all natural, non-GMO proteins and customized, house-made sauces. All plastics used at Atlantic Poké will be biodegradable. I have been there and it was definitely worth mention. Small tables but definitely take out. SkinMD Laser & Cosmetic Group, physician-owned and operated by Dr. Paul Flashner, will relocate its Worcester office from Shrewsbury Street. The med spa plans to open in Lakeway Commons by Sept. 1 and will continue to be staffed by experienced registered nurses and aestheticians in the field of non-invasive aesthetic rejuvenation. SkinMD offers cosmetic face and body treatments plus ongoing programs for complete health and wellness, including Coolscuplting, non-surgical facelifts, CO2RE laser resurfacing, Botox and fillers, women’s sexual health and laser hair removal. There is also a Jenny Boston. The 375,000-square-foot mixed-use development, which is anchored by a 50,000-square-foot Whole Foods Market, includes 100,000 square feet of retail, 250 apartments and 14 townhouses, according to GDG.